You saw our viral teaser posters on Facebook and Twitter! You have heard us talk about it on Rebel Radio Podcast! The time is almost here! 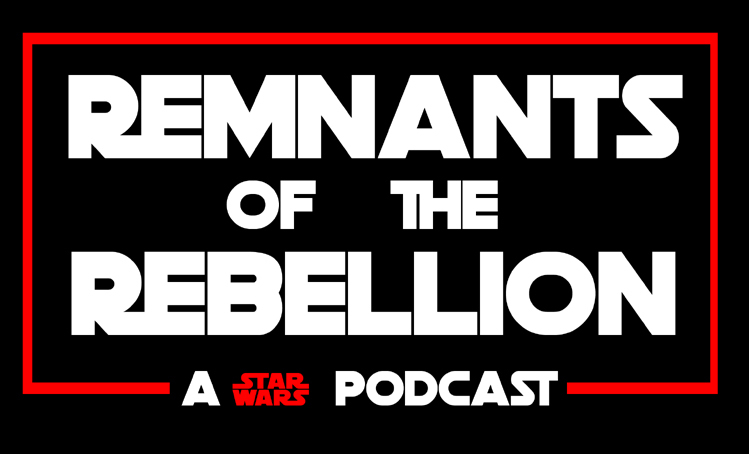 Our brand new Star Wars podcast will be making it's debut this Wednesday evening! Here is the official logo and title for the show! We hope you enjoy it and stay tuned!